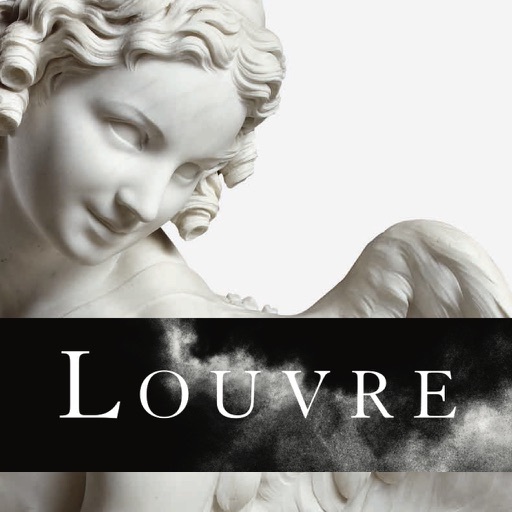 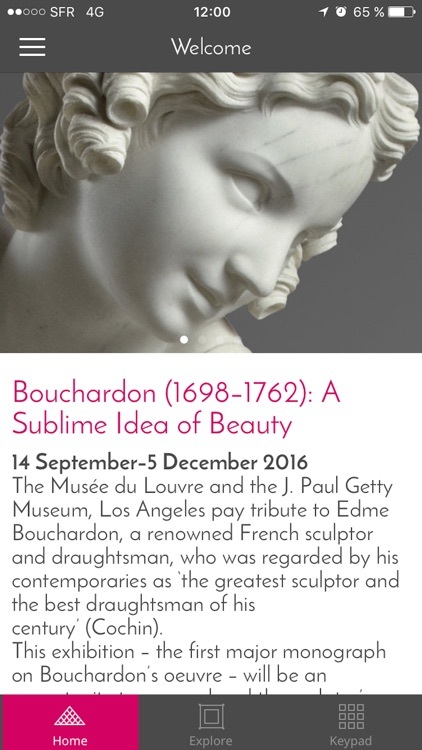 This exhibition - the first major monograph on Bouchardon’s oeuvre - will be an opportunity to comprehend the sculptor’s style, a perfect balance between classical influence and life-like rendering. 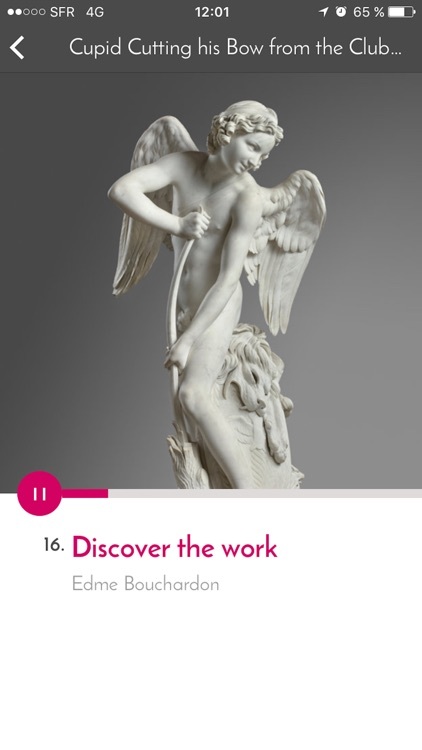 • Use our mobile application to make the most of your exhibition visit! 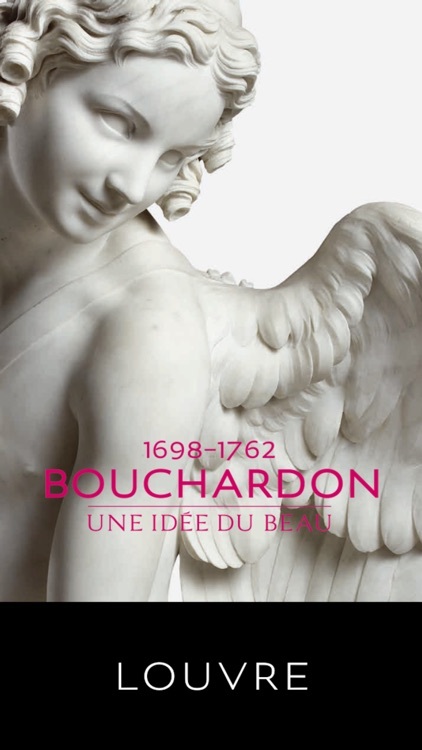 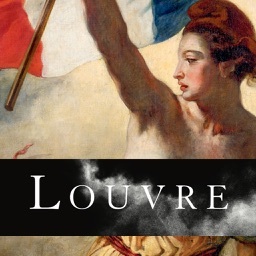 • Discover the fascinating facts behind the masterpieces on display! • Find your way around with our interactive map. 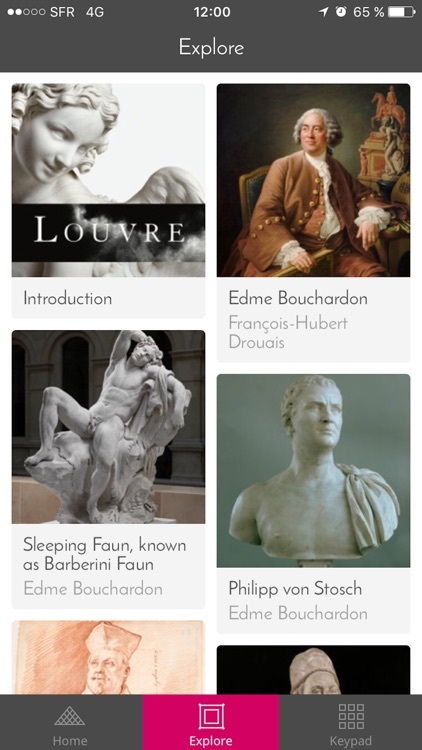 • Access all the information you need about the museum in general.